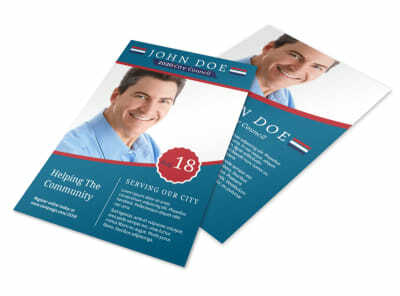 Customize our Campaign School Board Flyer Template and more! 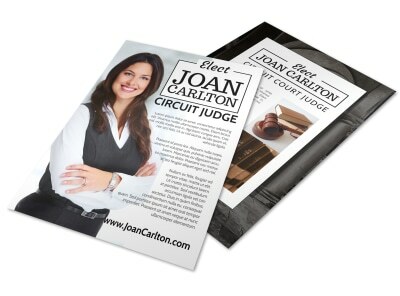 Reach out to voters in a big way with this flyer for your local school board campaign. 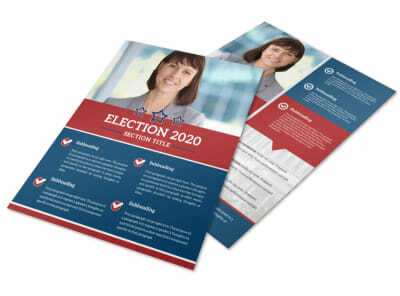 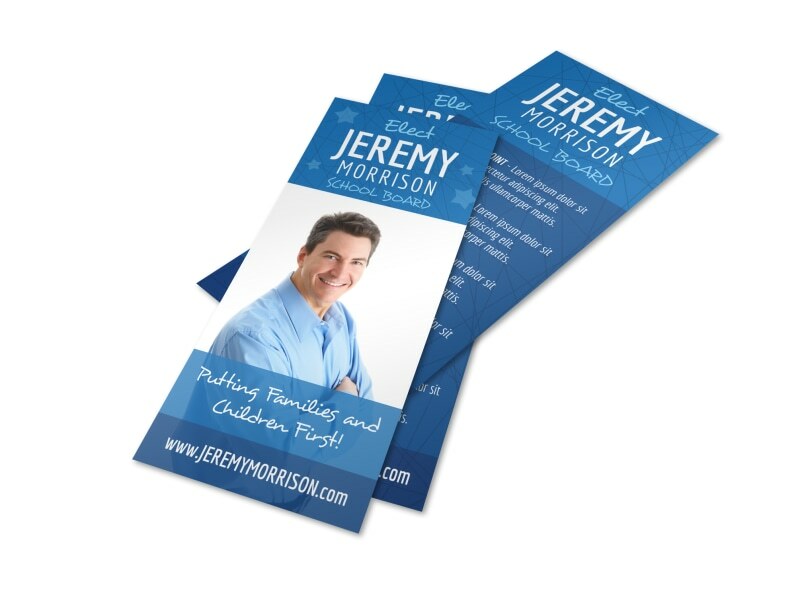 Add a headshot with a few simple clicks and insert your campaign logo beneath it, then customize your color theme and font style for maximum impact. 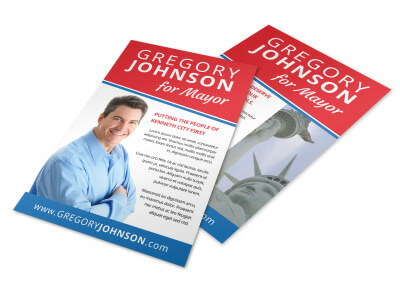 Print your flyer ASAP so you can start distributing it to voters today.